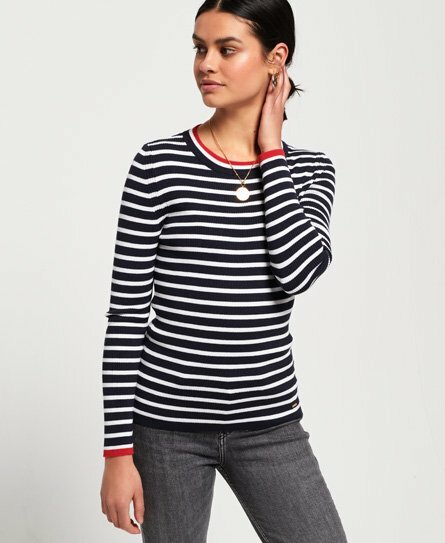 Get ready to show off your knitwear this season with our range of women’s pullovers, cardigans and knitted tops, bringing you on-trend designs, textures & colours. 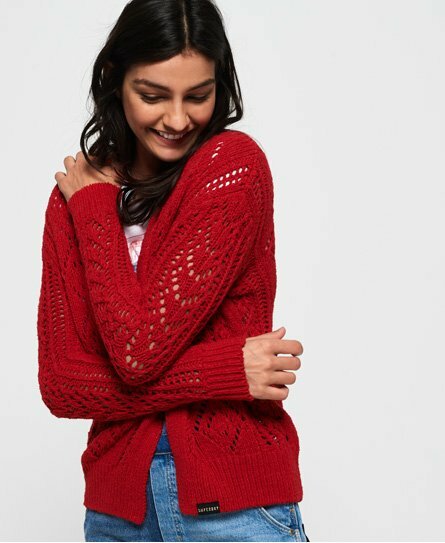 Classic cable knit jumpers for women are perfect for those cooler, spring days, whilst a cardigan will compliment any outfit. 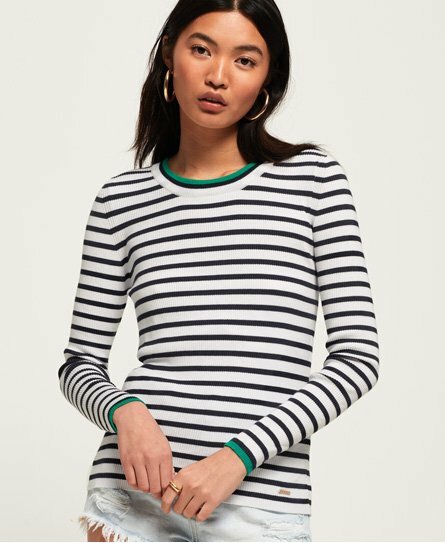 Whether you prefer a longer length jumper in plain colours or are a fan of a striped pullover, find your favourite knitted jumper here.